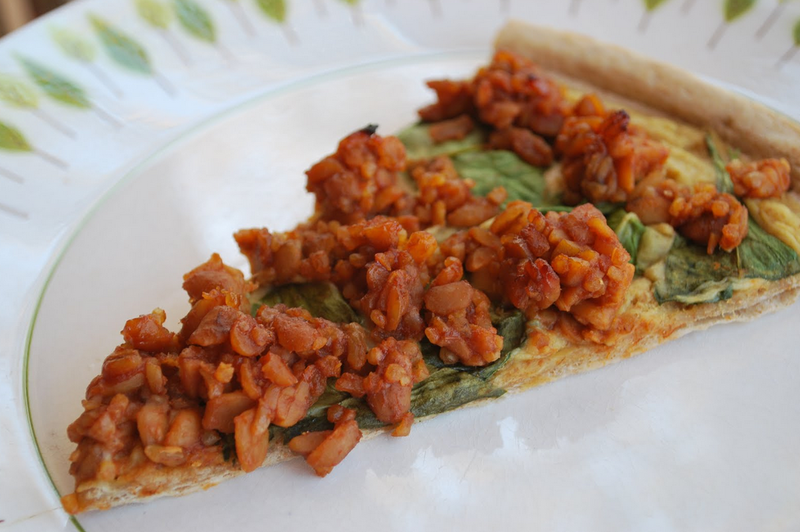 Vegan Crunk: Keep On Crunkin': Vegan BBQ! 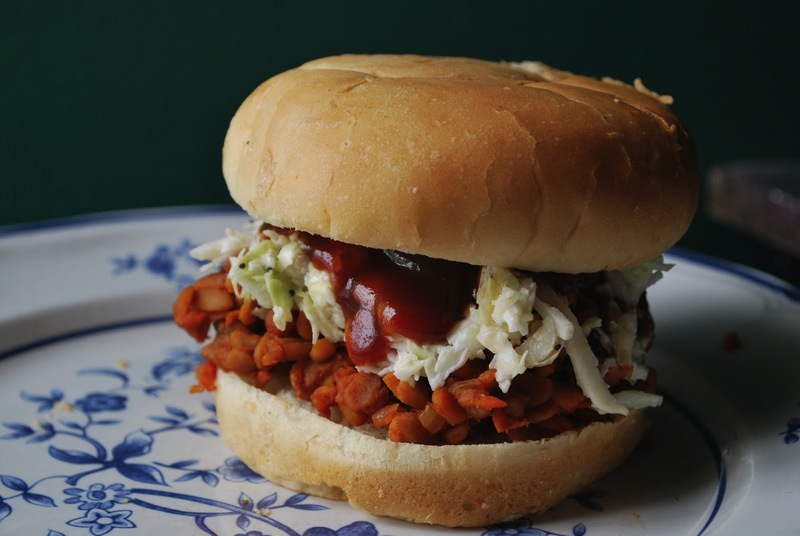 Keep On Crunkin': Vegan BBQ! 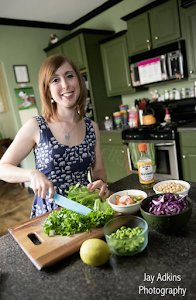 This is the sixth in a series of blog posts for my cookbook's social media campaign, cleverly titled "Keep On Crunkin'." 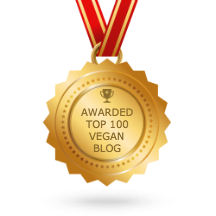 My publisher, Book Publishing Company, and Vegan Mainstream have joined forces for this seven-day promotion filled with giveaways, contests, etc. I'm inviting you to get crunk with me! 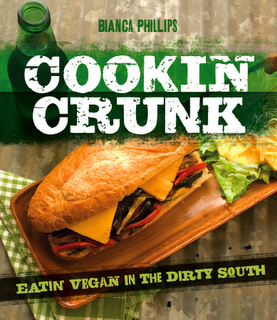 Every day, I'll share recipes, giveaways, and tips, and there will be a social media action that you can take on the 7-day Vegan Crunk Challenge for a chance to win a copy of my cookbook, another BPC cookbook, or a Cookin' Crunk apron! All taking the challenge means is that you'll read along and cook along with me. If you don't have my cookbook yet, pick one up! 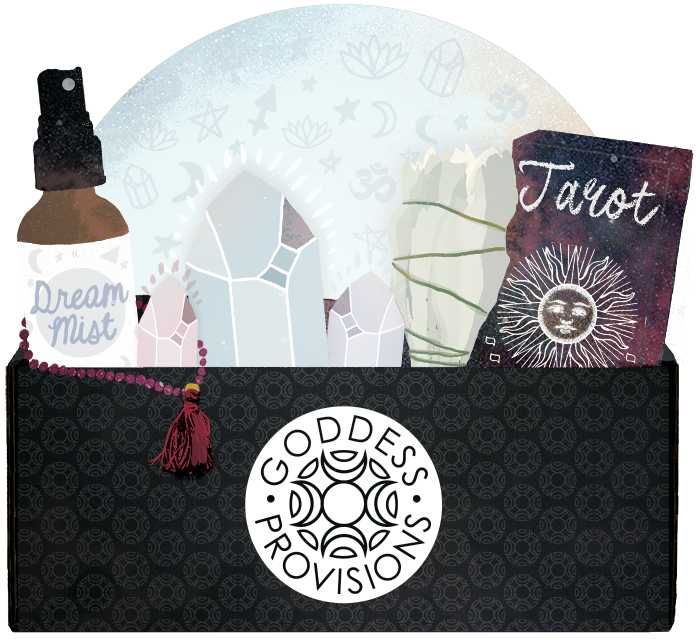 You can even buy one right here on my site using the Paypal button on the right side of the blog. Memphis, where I live, is the self-proclaimed BBQ Capital of the World. I know Kansas City will try to make that claim too. And probably some place in Texas will as well. But Memphians aren't having that. Every year, the Memphis In May World Championship BBQ Cooking Contest is held just blocks from my downtown office, and BBQ masters travel from across the globe to compete. Problem is, thousands (maybe millions) of pigs die every year so Memphians can get their 'cue fix. And remember what we talked about yesterday? Yes, pigs are freakin' adorable, folks. Don't eat them. You don't have to! What makes BBQ so special isn't the meat. The secret is in the sauce. A tangy-sweet Memphis-style sauce can liven up any meal, and dead animals just aren't necessary. Today, I'm going to share my BBQ sauce recipe from Cookin' Crunk and show you a few fun ways to use it! 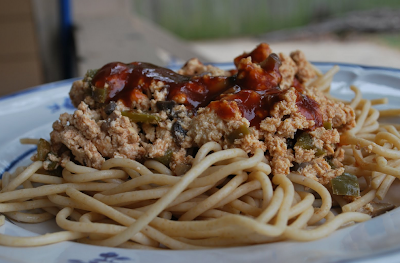 Below are pictures of all the recipes from Cookin' Crunk that utilize my special sauce. You might recognize this BBQ Tempeh & Carrot Sandwich from the blog header. Whew. That's a lot of BBQ! There's also a Dry Rub BBQ Seitan Rib recipe in my book, but dry rub preparations don't call for a sauce, so I didn't include that picture here. Now about that sauce recipe I promised you. I'm including at the end, but read on to find out how to win today's Cookin' Crunk apron giveaway. Today's social media giveaway action: Tweet about what you'd like to do with my sauce (yes, I know that sounds dirty, but you know what I mean). Let me know how you plan to use my homemade Memphis Style BBQ Sauce on Twitter and use the hashtag #keeponcrunkin. We'll randomly select a winner at the end of the day. Contest ends at 11:59 p.m. CST. 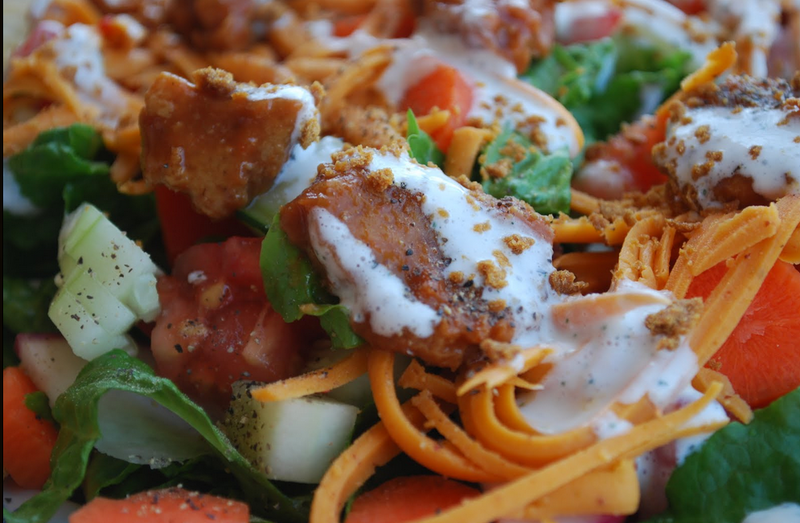 [ Smiles ] This is evidence that vegan food is in no way boring. it's been so fun reading all your posts this week. 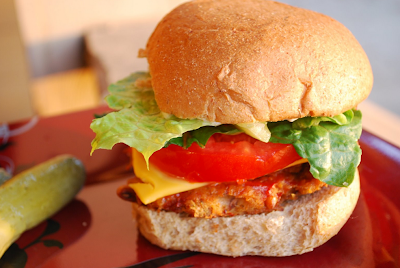 i've made your black-eyed pea BBQ burger and it is amazing! Keep On Crunkin': Don't Be Afraid To Fry! Hangover Cure That Really Works!